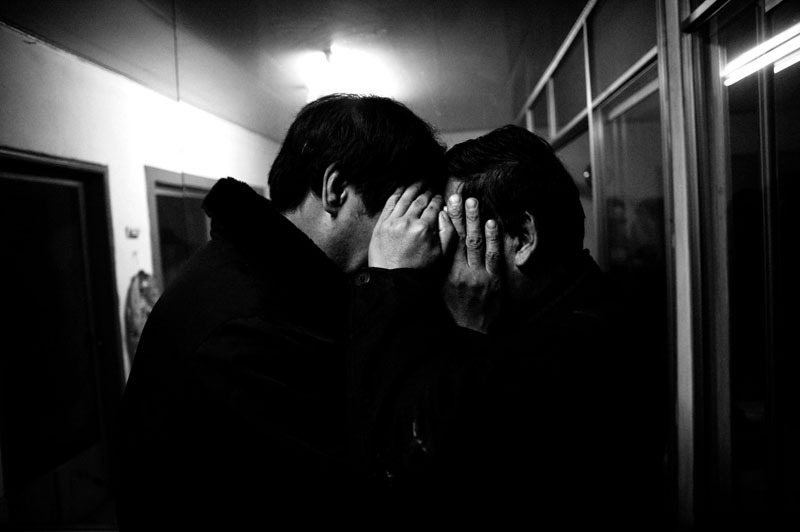 2 relatives, 38 (L) and 42 (R) year-old, hide their identity in a farm house in Northern China. They crossed the border together and arrived in March 2006. They decided to leave North Korea because they were starving and even can't remember their former salary as they had not been paid for several years.